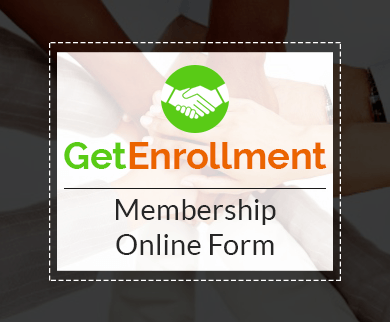 Craft an online form which will allow your existing users to renew their membership. 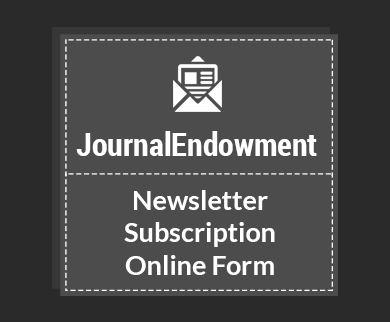 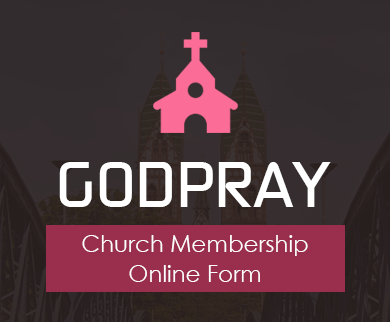 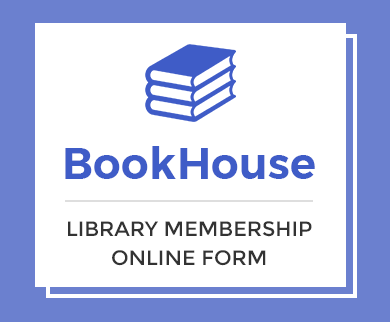 Allow members to renew their membership directly through this easy to use form. 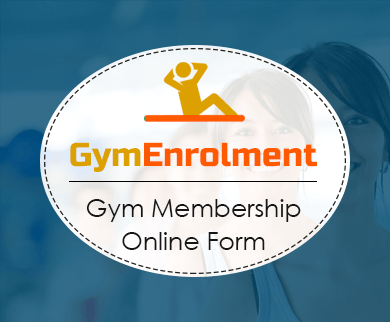 This form can easily be customize according to any membership type like library, club, gym or any other purpose you want. 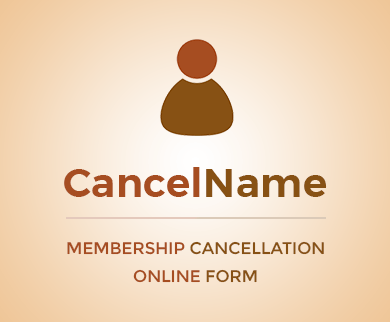 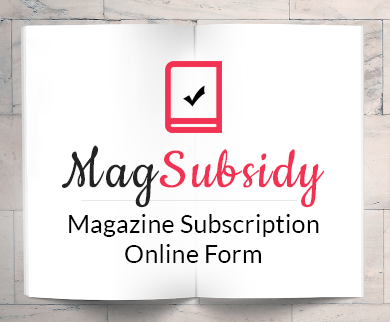 Moreover, you can securely collect membership fee online from your members with this free form template. 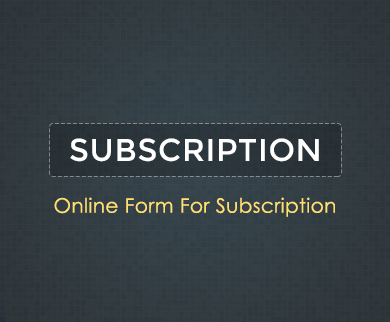 All the incoming entries gets securely stored under the FormGet dashboard for future reference.